A Logan man was arrested after a high-speed pursuit early Tuesday morning. 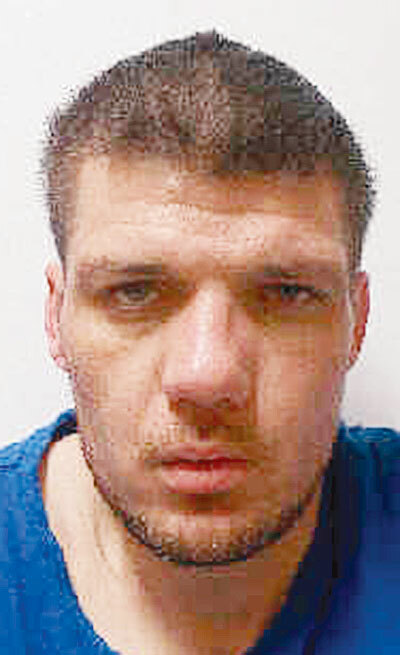 Richard L. Dodson, 34, was charged with failure to comply with a police officer, a third-degree felony, and was incarcerated in Seneca County Jail Tuesday, according to the jail. The pursuit started about 1:45 a.m. when a Seneca County Sheriff’s Office deputy attempted a traffic stop. The vehicle Dodson was driving went 80 mph and ran several stop signs, a report states. The pursuit ended at CR 38 and CR 27, and Dodson was taken into custody about 15 minutes after the pursuit started, it states. Dodson had two warrants; his passenger, Mikella L. Dodson, 25, also of Logan, had one; and both were on probation, according to the sheriff’s office. There was a 3-year-old child in the vehicle, the sheriff’s office report states.